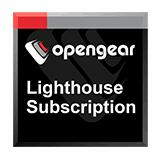 Opengear Lighthouse Subscription 1 Year Per Node Price for 1 – 5 Nodes. For enterprise out-of-band deployments, a central, scalable network hub and administration portal is needed for network engineers to seamlessly connect and manage all their devices. 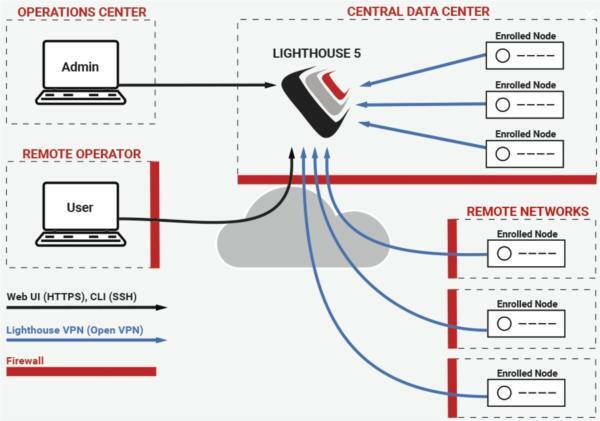 Specifically designed and built for NetOps, Lighthouse centralizes the management of out-of-band environments and operations workflows with a responsive UI/UX for optimal viewing.